Now thanks to modern cultivation techniques they can be grown from April to October, and the UK close to self-sufficient in strawberries during those months. Britain’s seemingly ever-growing appetite for strawberries is sated by imports from Spain, Israel, Morocco and Egypt during the rest of the year. 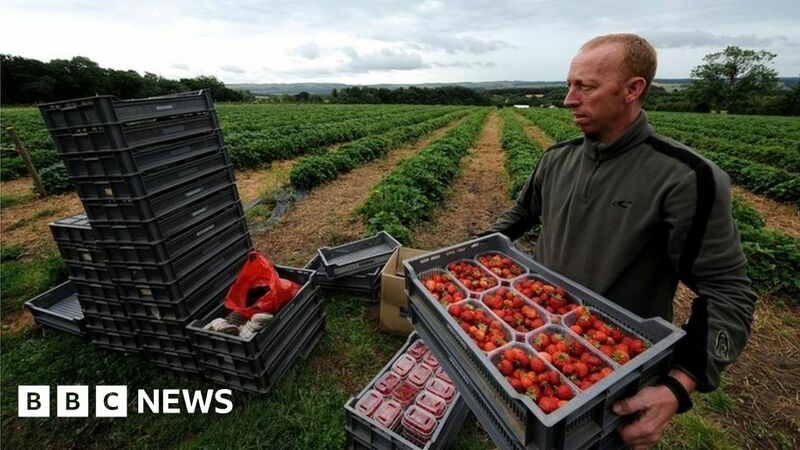 Until recently, the number of foreign seasonal agricultural workers coming to the UK from these and other EU nations for a few months each year was roughly equivalent in size to the British army – 80,000. May 23, 2018 Comments Off on They’ve Been to All 417 National Park Sites. How About You?